Auckland's original live music venue! 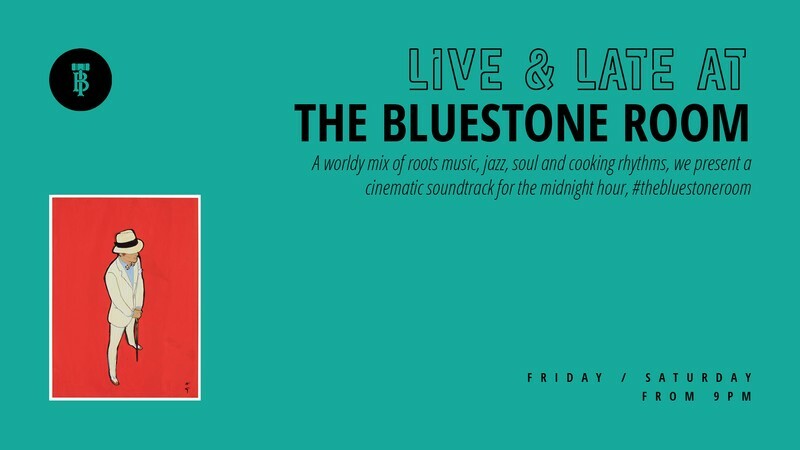 A worldly mix of roots music, jazz, soul and cooking rhythms, we present a cinematic soundtrack for the midnight hour. 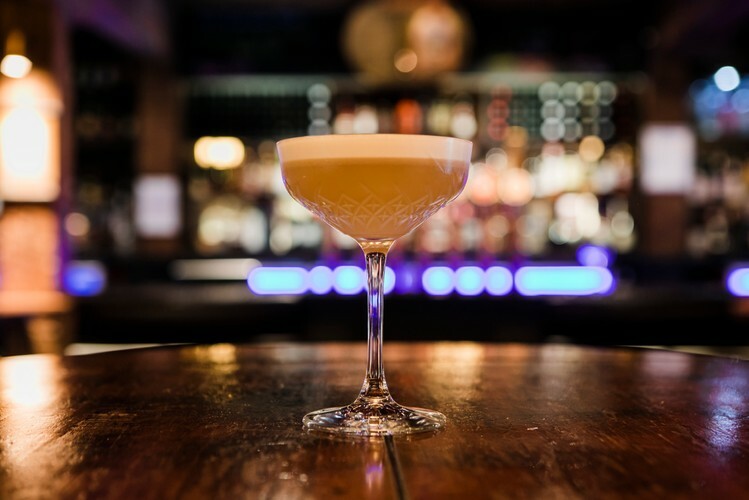 Just off Queen Street, discover Durham Lane's historic bar with a curated series of live bands and DJs. 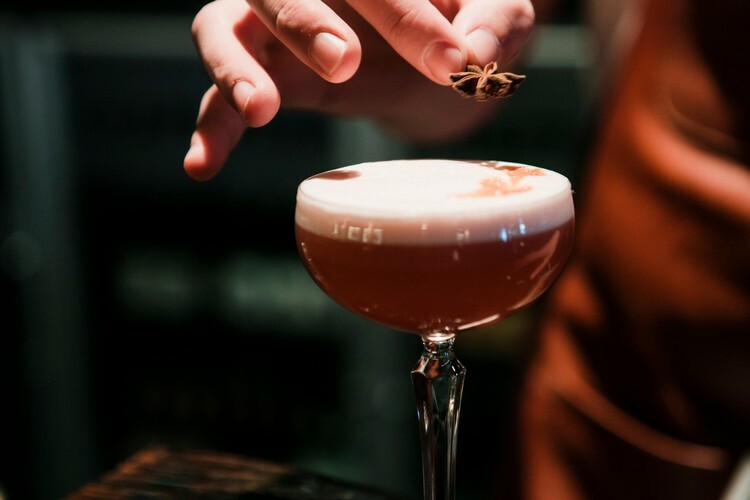 Live music and specialty cocktails. Every Friday and Saturday from 9pm.